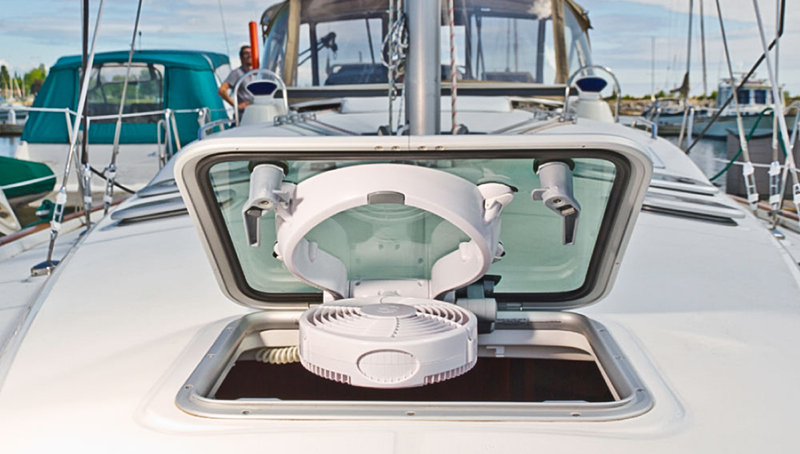 Award-winning boat hatch fan removes stale cabin air in 30 seconds. 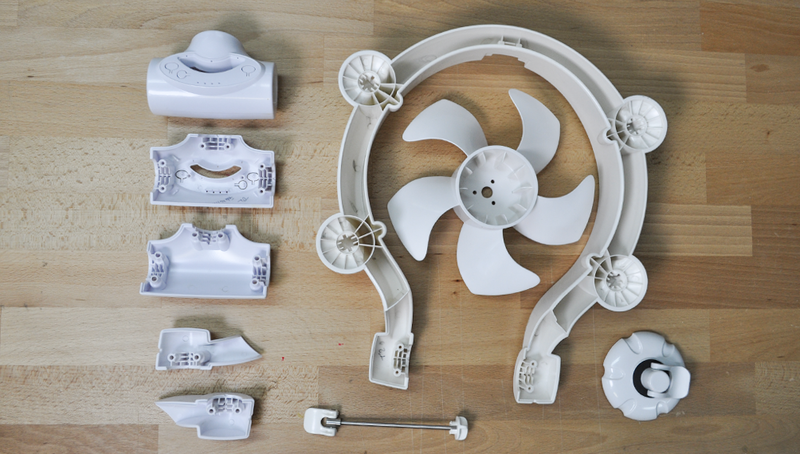 Design a powerful easy-to-install boat fan to exhaust hot cabin air in under 30 seconds. 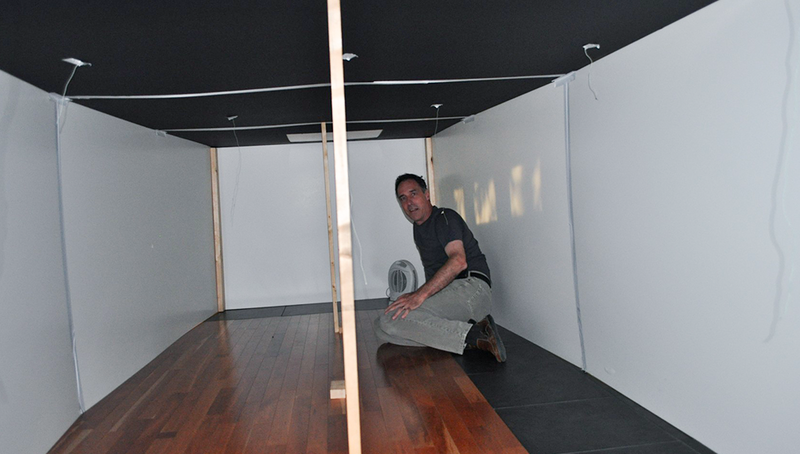 Use 3D modeling tools to simulate airflow and bench model testing to perfect design. 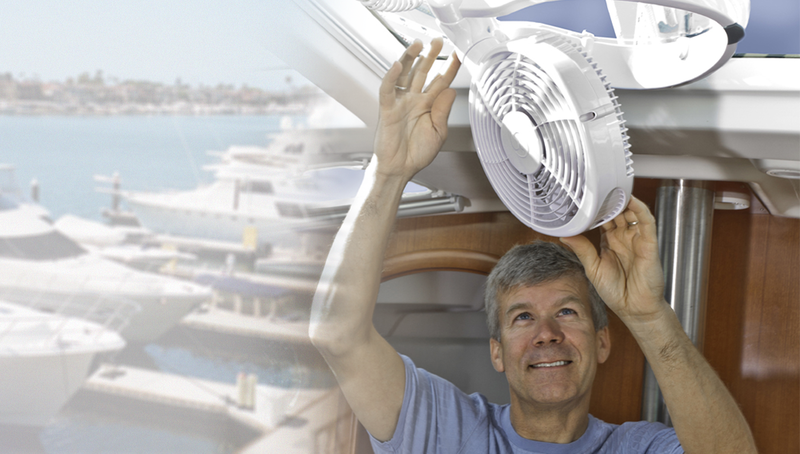 Ensure fan was easy-to-install and accommodates a variety of hatch hinges on boats. 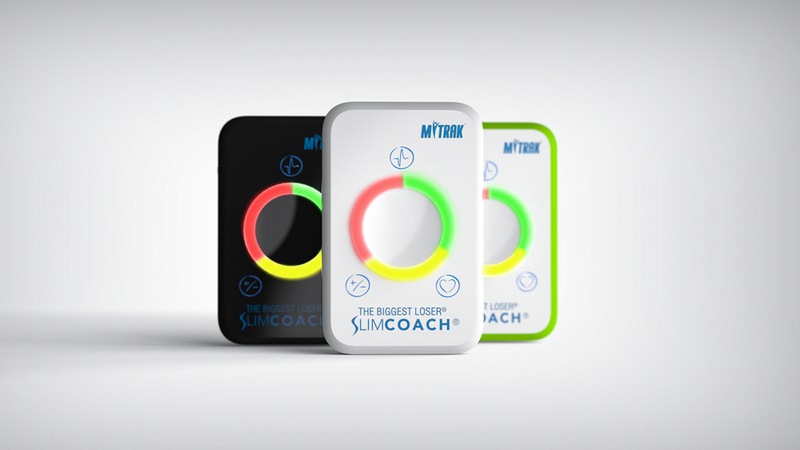 Move the hatch fan product development from concept through to production in under six months. 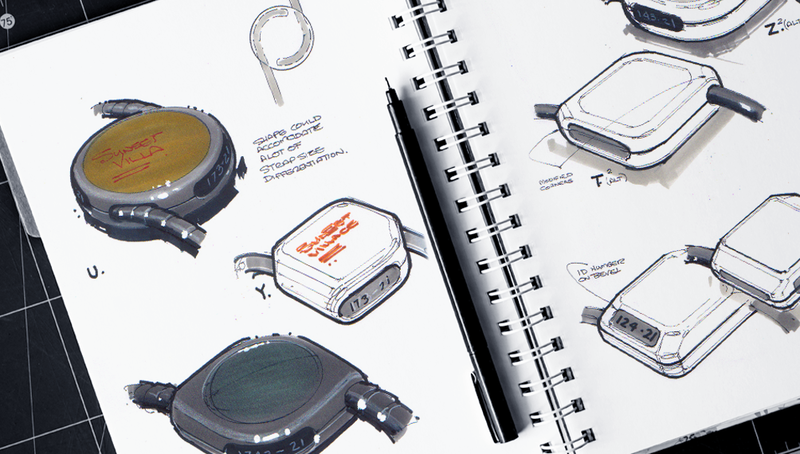 The 12 Volt fan draws only 4 amps of power in turbo setting and 1 amp in lower speeds. 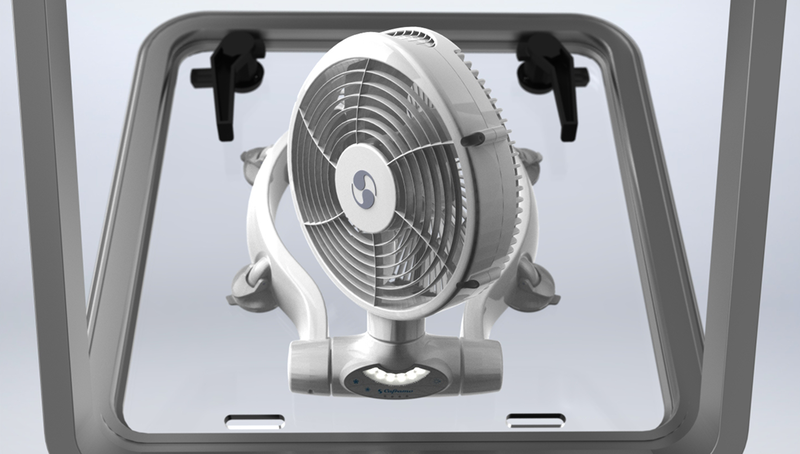 Optimize hatch fan blade design for optimal air push, power efficiency and noise reduction.